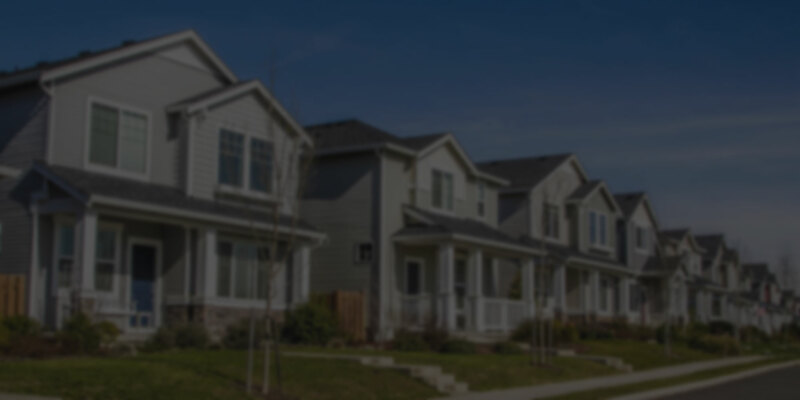 We source distressed mortgages via relationships with banks, hedge funds, and private equity groups. These assets may be purchased as ‘one-offs’ or as a small pool of mortgages. By acquiring defaulted or distressed mortgages and working with the borrower to modify their loan, we help borrowers remain in their home and deliver superior returns for the benefit of our investors. .
With over $220 billion of extremely distressed mortgage debt being sold on the secondary market by banks, there has never been a better time to leverage the opportunity in distressed debt. 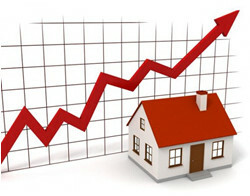 Why Invest in Mortgage Notes? Most investors are unhappy with the poor performance from 401k, savings, CDs, bonds and money market accounts, and today’s stock and mutual fund markets are wildly unpredictable. Investing in mortgage notes yield much higher returns on average than any of the previously mentioned investment vehicles.